Amid converted calls for FIFA to capsizal the contentious decision to hand the 2022 World Cup to Qatar, new research by the Mail on Sunday has shown just how much the oil-rich state spent on deals including genuine trade deals in the sequence of politicization in the run-up to the 2010 vote. 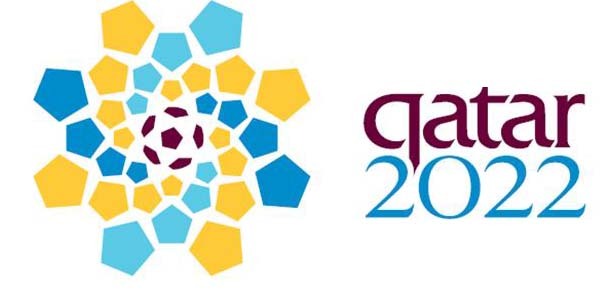 Qatar won the final round of voting 14-8 against the USA in the administrative board ballot. The MoS analysis suggests that Qatar spent a shocking £17.2 billion directly and indirectly on the way to victory. Much of this sum was on goods and services for Qatar including aerospace orders, a football club, sponsorship agreements, land and general exposure. The details are in the accompanying panel. There were also millions of pounds of cash payments made to an enormous range of football officials from secret slush funds controlled by Qatar’s supervisory committee member Mohammed bin Hammam. These payments and paths of new detail about how Bin Hammam won the right for Qatar to host the event are detailed in a book published last week, The Ugly Game, by investigative journalists Heidi Blake and Jonathan Calvert.